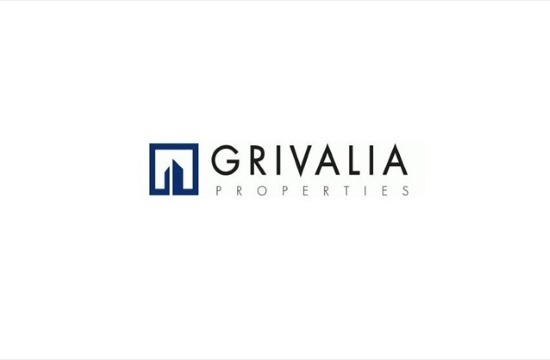 The merger plan for the absorption of Grivalia Properties by Eurobank was approved on Friday by the general meetings of the two Athens-listed companies, ekathimerini.com reports. This is set to lead to the capital strengthening of the credit group as well as the speedier reduction of its nonperforming loans. Eurobank chief executive Fokion Karavias told shareholders that this is a “high-return merger” that is “mutually beneficial” for both firms and their shareholders. The agreement will strengthen the bank’s capital base by 210 basis points, taking its pro forma capital ratio to 18.7 percent. According to Karavias, the absorption of Grivalia will offer the group the capital boost required to proceed to a sharp decline of nonperforming exposures (NPEs) and contribute 60 million euros to the bank’s results. There will also be significant benefits for the group’s real estate portfolio. The plan for the reduction of Eurobank NPEs provides for their decrease to 10.1 billion euros this year – meaning their share of the bank’s total loan portfolio will fall to 16 percent by year-end from 37 percent at end-2018. By end-2021 the rate will have dropped to 8.8 percent, according to the revised plan submitted to the Single Supervisory Mechanism.